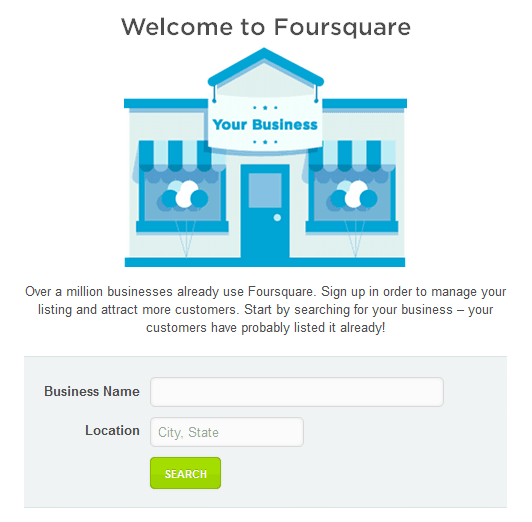 What is Foursquare and What Does It Do For Your Business? Foursquare is a location-based social networking service that can be accessed through mobile phones. The application can be downloaded for free and installed on iPhones, Android phones, and Windows phones. Basically, Foursquare works by allowing people to “check-in” locations using a device’s GPS, making it easier for their friends to know where they currently are. You can also use Foursquare to look at establishments close to you that you could try. Those who want to sign up for an account on Foursquare can choose to do this straight from their mobile phones or using their computers. You can also create an account by using your Facebook and/or Google+ account, or simply using an ordinary email address. Foursquare is noted for its many perks that make using it enjoyable. For instance, points are awarded every time a user checks in a location, and he’ll get more points if he checks in a venue for the very first time. The scores are cumulative, and the user can compete with his friends to get the most points and get to the top of the leaderboard. Checking in certain places will also get the user badges, which will be shown on his profile permanently. Getting badges is similar to unlocking achievements. Also, a user who has checked in a single venue multiple times (at least more than his friends) within sixty days will get to be the mayor of that location. It’s this way of “gamification” that sets it apart and keeps people coming back and using it. In April of 2012, Foursquare was reported to have reached twenty million users. Recently, the application was redesigned to be more user-friendly with several new features like the Friends tab, which will show you the activities of your friends in Foursquare in timeline fashion. You even have the option to like these updates, just like on Facebook. There’s also the Me tab that allows you to access your profile and look at your stats and activities. Finally, Foursquare came up with an Explore tab that will help you look at the locations your friends checked in and recommended with Google Maps as the backdrop. For iOS7 users, Foursquare has completely redesigned the mobile application. The theme is neater, and navigating the page is faster. When you check in a location, Foursquare will immediately bring up the recommendations and rating system made by friends, including what to order and where they tipped. Another interesting update for the iOS7 is that Foursquare showcases venues that have recently opened near your area. On a side note, they recently released an app called Swarm, which works hand in hand with their Foursquare app to help you keep up with your friends and meet up with them. Foursquare is a great application that keeps friends updated on their locations and updated on the newest and popular places to go. On the other hand, businesspeople who like to increase the visibility of their shops also create Foursquare accounts and claim listings for their companies. Take note that as of 2014, Foursquare reported that it is now up to 45 million users, and as a businessperson, that number of potential customers and investors shouldn’t be ignored. Fortunately, Foursquare allows companies to create an account that can be used for business and branding. Foursquare, when used right, is BEST for business. 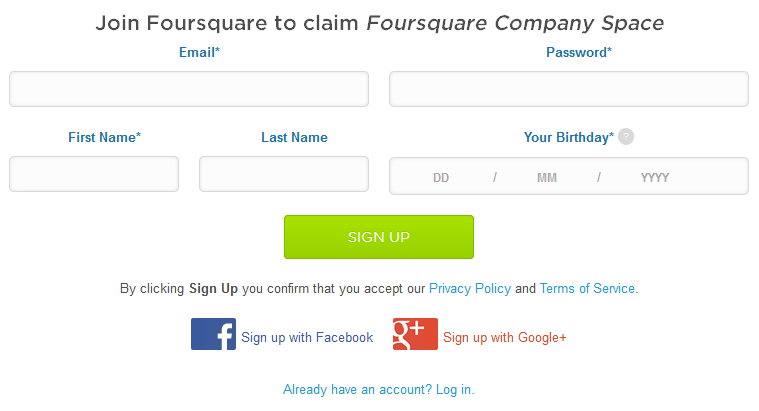 Why Create a Foursquare Account? You may be wondering why you need to create a Foursquare account when you can use the biggest and most popular networking sites to establish an online shop and promote your goods and services. Plus, there are other location-based databases like Yelp and the Yellow Pages that have been around years before Foursquare. So why invest on this and not on the others? One reason is that Foursquare is able to link to these big and popular social networking sites. 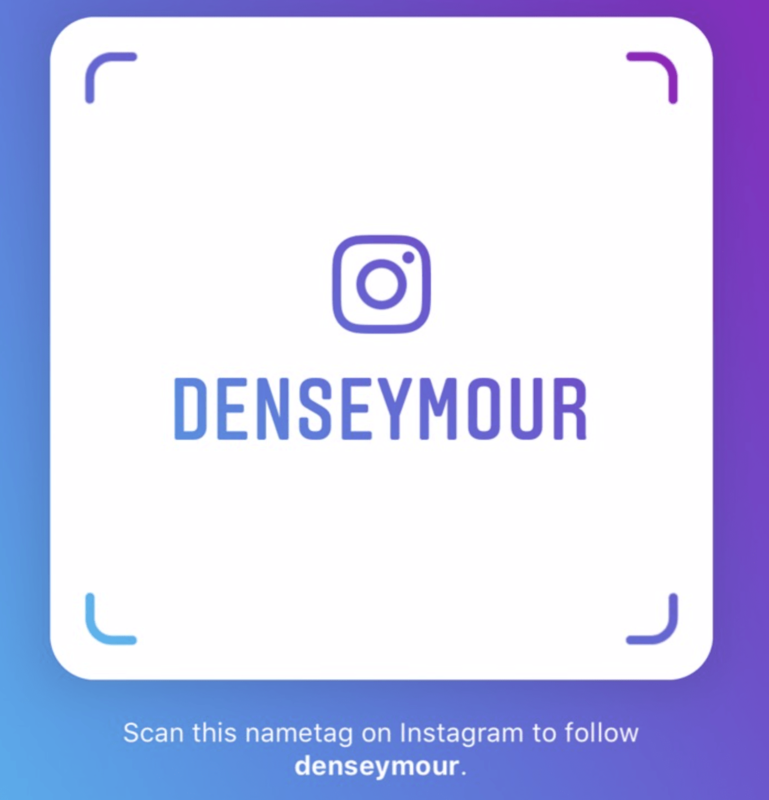 For example, you can connect your Instagram account with your Foursquare account. The result would be that you are now able to upload pictures to accompany your posts. When people see and click on your listing, they are presented with various images of your products and services, which could entice them to visit your store and try out what you have to offer. Foursquare also has the ability to recommend listings that are popular and in the vicinity of the person checking in. For example, a person decided to check in at a restaurant for dinner. As soon as he does this, Foursquare will then direct him to other venues where he can go to after he has his meal, such as a coffee shop or a theatre. If your business has a Foursquare account, and you’ve managed to drive a lot of traffic to your Foursquare listing, it won’t take long for Foursquare to start recommending your listing to other users. This could lead to a higher viewership, which leads to more popularity, which then would often lead to more people coming in to see what your store is about. Do not forget that Foursquare shows the number of times that people check in a particular venue. You can use this information for your market and competition research. Foursquare also provides you with a free analytics tool that will help you measure the traffic that your page gets, as well as your statistics in terms of how often people check in your store, and how many customers have gone to see your shop so far. You can learn more about this tool here. Since you are going to use a Foursquare account to promote your business, the first step you need to do would be to find out if someone already created a listing for your company on Foursquare. Usually this is done by your past customers who want to share their experiences with you to their friends. You can go here to know if you already have a listing. Just type in your business name and the address of your store, then click “Search”. If no results are found, Foursquare will prompt you to create the listing. The results are supposed to be at the bottom. As you can see in the image above, there is no venue yet on the site that meets the search parameters. If this is the case with your business, you will be directed to Foursquare’s sign up page to claim that venue. As you can see, you can choose to log-in using your Facebook or Google+ account. You should pick either one if your business has already started using these social networking sites to set up shop or promote your company. Otherwise, just create an account the old-fashioned way, starting with an email address that is solely used for your business. Once you’ve claimed your listing, it’s time for you to update all the details found in it. Make sure that all information is relevant and updated. Don’t forget to add your store’s location, the nature of your business, contact details, and a profile picture. If you have other listings online and profiles in social networking sites, it’s best if the information and picture here and there are identical. Other important details to include are business hours, payment methods you accept, and if you have Wi-Fi. 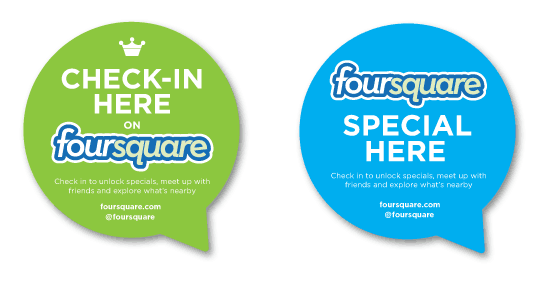 Most importantly, don’t forget to take advantages of logos, designs, and buttons that Foursquare offers for free, such as the “Check in “, “Follow”, and “Save” buttons. You can see these resources by going to this page. Once you’re satisfied with how your profile looks, the next thing you need to do would be to promote it. If your business has blogs, websites, and social networking accounts, like on Facebook, Google+, Twitter, Pinterest, and the like, it’s a good idea to promote your Foursquare page there. Nowadays, you can also link your Instagram account with your Foursquare one so you can decorate your listing with pictures that will be appealing to people, urging them to like your posts. The Resources section on Foursquare’s website also provides free buttons that you can put on your social network pages. It’s important to make your Foursquare page as engaging and interactive as possible. You can do this by adding “Check-in” and “Save to Favorite” buttons and making sure that they’re hard to miss so that people will be more encouraged to use them. You can sign up for Foursquare ads, which is a paid service that will show Foursquare users advertisements about your business. The good thing is that these ads appear anytime the people are close to your shop, and you only pay when a person clicks on your ad to see your details or checks in your listing via that ad. Foursquare Specials are also available for you to use to get more customers. This works by enabling you to promote deals and give freebies and discounts for people who checked in on your venue. It’s up to you to indicate what you want to give to your customer, as well as the expiration of the offer. A deadline will prevent people from just checking in Foursquare, and not going to your store. When you confirm your claim for a business, aside from the postcard with the code for confirmation, you will also receive a sticker that you can put on your door. People will be able to see it and your offers will be seen there when they check-in. Ask for reviews! It’ll help a lot! Finally, one of the best ways to engage more customers and direct them to your listing is by posting updates that people will find relevant. For example, you can post pictures about new products, your holiday business hours, any upcoming events, sales, and other announcements. To get the attention of more people, you can accompany your posts with pictures, especially if you want to showcase your products. As a businessperson, one sure way to guarantee a number of loyal customers is by providing them with satisfactory service. But this doesn’t mean that you only cater to their needs when they’re in your store. You can also enhance their experience of getting to know you and your company by doing conducting contests and events. This isn’t hard to do on Foursquare because you and other people have the ability to post comments and pictures on your page. Use this opportunity to encourage them to write about their favorite products and experience in your store. The best write-up will receive a prize, and you can also ask other people to vote for their favorite customer posts. The same thing can be applied for pictures that were uploaded by customers. Foursquare is a location-based social networking service that can be accessed via both computer and mobile phones. As a mobile application, it allows people to check in venues in real time. It’s important for businesses to take advantage of Foursquare because it gives a company the exposure and visibility it needs. It is particularly beneficial for businesses that have physical stores that people can visit. 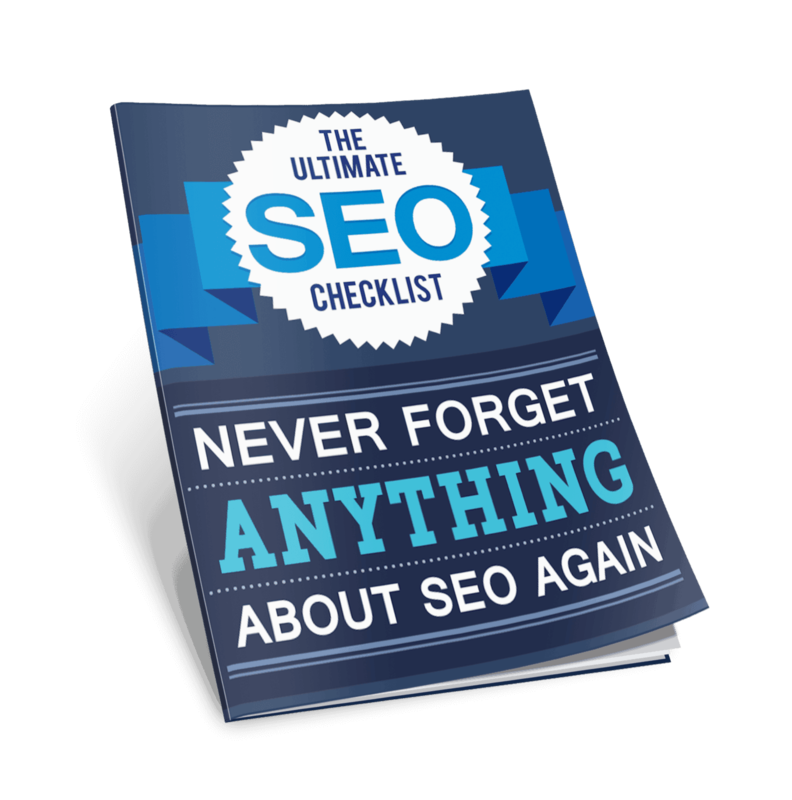 It plays a role with your Local SEO hence improving your visibility. You can also see your Foursquare page in Google’s search results. Foursquare’s recently released Search tab, which greatly improved their internal search results, can now show your listing on Foursquare’s SERPs when specific keywords that are related to your products and store’s location are typed in. Another benefit that you get by claiming a listing in Foursquare is that you’ll be able to see how many customers have checked in your listing, as well as how often people visit your store. These kinds of information are significant for market research and strategy planning. You can offer the loyal customer a reward! Foursquare also provides tools and tips that will help you promote your business, such as Foursquare Ads, Foursquare Specials, and their free analytics tool. Most importantly, a lot of people do not know that Foursquare has recently undergone several changes that make it easier for users to use and navigate through their profiles. Redesigning Foursquare has quickly drawn in more people who are excited to use the social networking website, and so the number of Foursquare users is expected to increase this year. As a businessperson, you might think your local area only has a handful of users but think of it this way. People within your city can see you. People within the country can discover and actually go to your place on purpose. Then, factor in a base of 45 million active users that could potentially see your offers when they are in your vicinity or visits the country, well, isn’t is just too many to ignore?